With almost 650 million users from all corners of the world, Twitter is the second most popular social networking platform around, right after Facebook. The success of Twitter has constantly gone up over the past few years, this is why approximately 135,000 new users have decided to create Twitter accounts on a daily basis. Part of Twitter’s success is given by the numerous website updates regarding both the looks of the site and the functionalities, which were designed to constantly improve the user experience. Nevertheless, tech companies have released over 15 different technologies over the past four years, and since the tech stocks are on the rise again, some say that Twitter is surely at risk of being “undermined” by these new technologies. Twitter Inc. (NYSE:TWTR) has become the most expensive stock in terms of hedging against volatility second only to Ariad Pharmaceuticals (according to Bloomberg) among the companies which form the Russell 1000 index. This follows the first earnings report from the company after it went public and the more than doubling of the share price. The implied volatility at 93.03 (as at 10 January 2014) which is used to establish the pricing of derivatives based on equities is triple the average of the stocks In the index. Investors are hedging to protect themselves in case growth in revenues or the number of users does not justify the present high valuation. 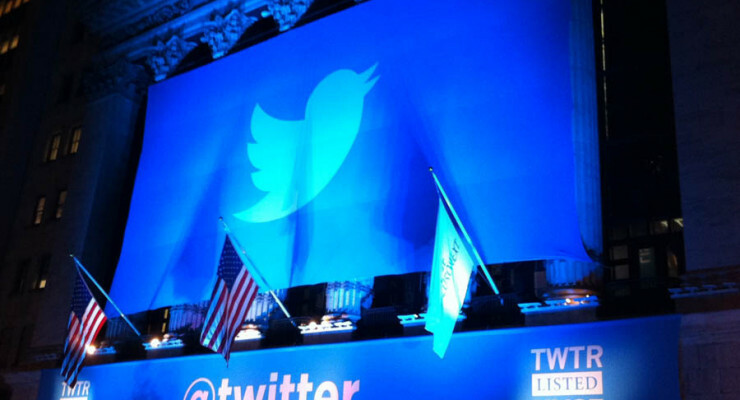 Will Fourth Quarter Earnings Results of Twitter Inc. Live Up To Investor’s Expectation? 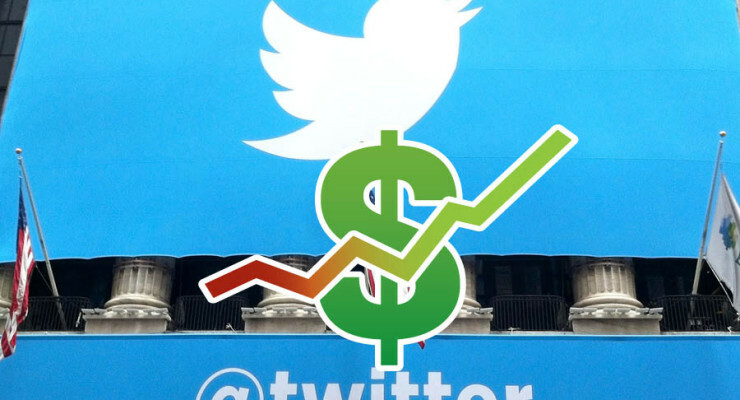 The much awaited Twitter earnings report is finally going to be official next month. The well renowned social media networking company has many reasons to lure investments. Investors are hopeful. Although the company had a very shaky start in the beginning of 2014, analysts have kind of bullish view regarding the scope of its stock price rise. They have been inviting investments. With its highly innovative nature, the company has always been seen to be experimenting with its products. Analysts are eager to know if the company’s earnings report will be able to live up to the high expectation of the investors. Although the company’s shares have been very volatile in the past, that doesn’t restrict the future growth opportunity. Even the initial public offering of the company saw a huge positive public response. As per the recent statement issued by a company spokesperson, the fourth quarter fiscal year 2013 results will be announced on February 5th 2014. That will be the time when the company will take questions from the investors and the analysts through its microblogging service. The company has asked to send any question regarding the company’s fourth quarter earnings results to the Twitter’s investor relations account. Twitter (NYSE:TWTR) surely seems to be up for some major changes lately – after it has recently announced that it will bring some slight modifications to its interface in order to make it easier to use and more user-friendly, the social networking platform has now implemented a brand new feature for advertisers to make sure their ads are aimed at the right target market. Simply put, by promoting a certain product or service to a market segment that is particularly interested in acquiring it, the vendor has more chances to make a sale – this is exactly what Twitter aims to do, helping its advertisers create targeted ads. Twitter (NYSE:TWTR) is a stock trading on the New York Stock Exchange that has every investor on edge. Some investors expect a total catastrophe while others see Twitter shares as a perfect way of moneymaking. This division in terms of what to expect from Twitter is also present among industry analysts and market leaders. Here are some differing perspectives on Twitter’s future prospects from leading financial analysts. 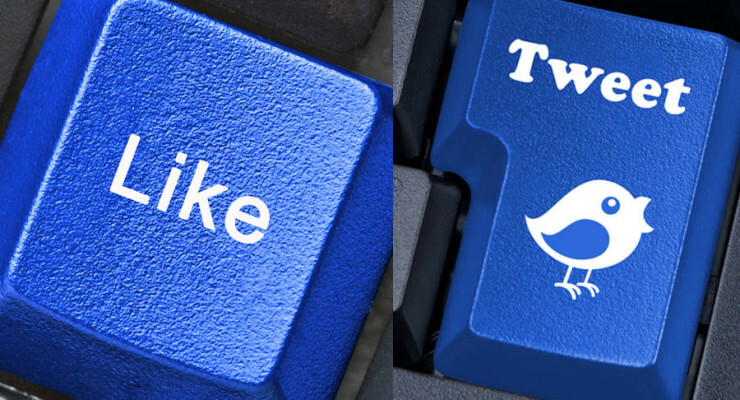 Goldman Sachs, a reputable investment banks, has boosted its share price target for Twitter (NYSE:TWTR). This move is now causing ripples in the market because many investors consider Goldman Sachs to be an authoritative institution whenever it comes to stock trading in America and beyond. The market is also jittery because of how much Goldman Sachs’ target price for Twitter has shot up. More specifically, the share target price was at $46 but Goldman raised it to $65. This translates into a forty-one percent increase in Goldman’s initial target price. Investors are now questioning whether they should follow suit by raising their expectations and investing in Twitter to cash in on the possible gains that Goldman seems to be predicting. It is important to note that Twitter’s stock price went up by four percent to stand at $59 as soon as this news broke out. 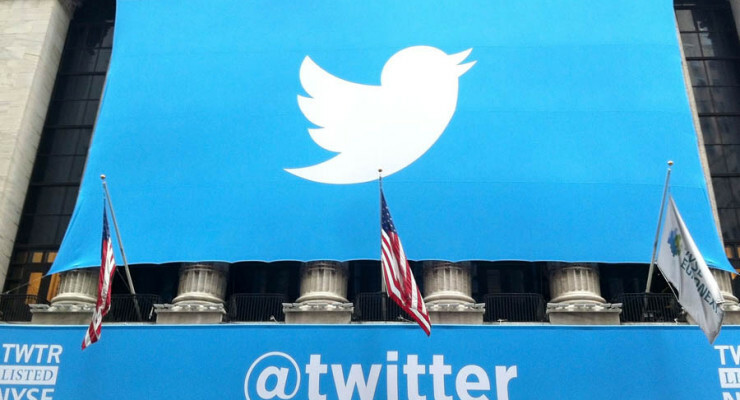 Twitter (NYSE:TWTR) is the second most popular social media network in the world after Facebook, and it has planned to refresh the look of its website in order to better match its Android and iPhone applications. As some users suggests, they have already started to experience the new changes but if you did not, you will soon start to notice them as well. 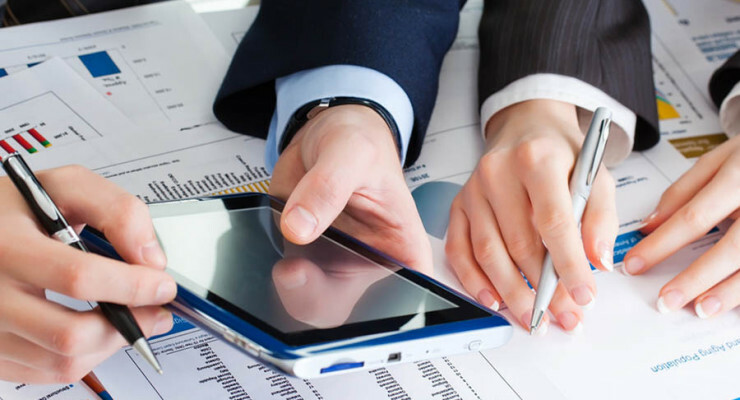 At the time being, the company is still testing these small changes on a small percentage of the accounts and after that the new updates will be made readily available to the large audience as well. Approximately 1% of the users can see the changes, and some of them may have a deja-vu feeling as the changes somewhat resemble the old interface of Twitter. So far, most user reactions are positive. 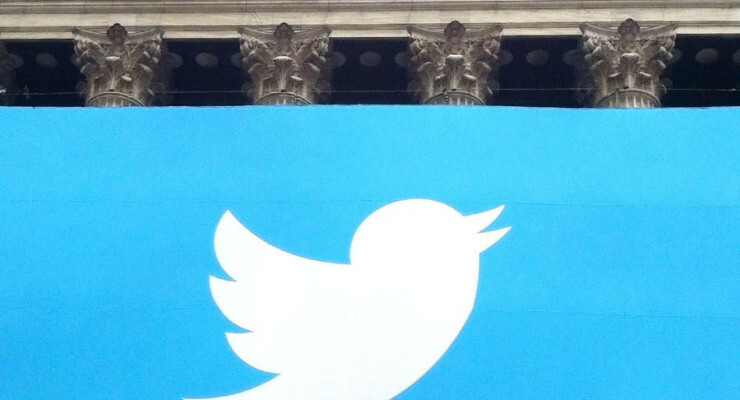 Why Do Wall Street Analysts Downgrade Twitter Inc? 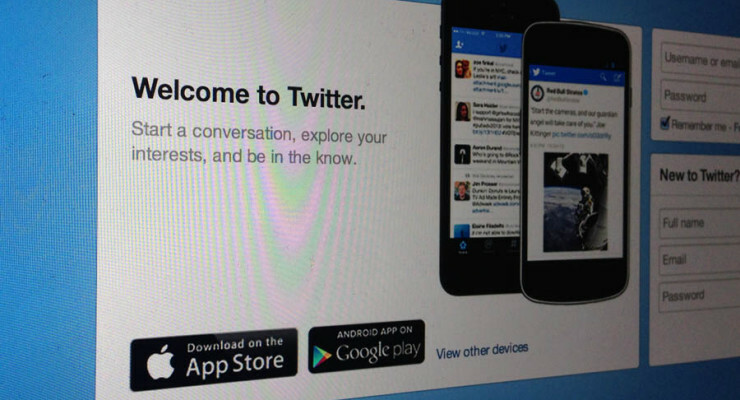 Twitter (NYSE:TWTR) is one of the most successful social networking websites in the world. Since its creation in March 21st 2006, this micro blogging website has grown from fourteen accounts to over five hundred million accounts in 2012. The success of Twitter is also evident through its frequent use. For example, Twitter users tweeted more than three hundred and forty tweets per day in 2012. Moreover, this San Francisco based company handled more than one and a half billion queries on its website each day last year. These statistics place Twitter among the ten most visited websites in the world. In fact, many analysts refer to Twitter as the short messaging service of the internet. 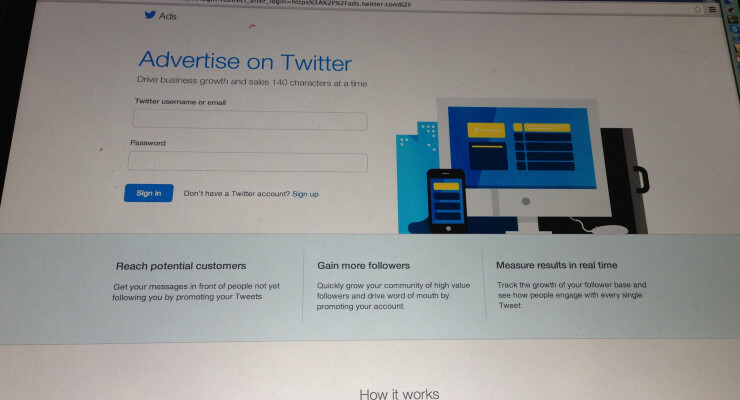 Unfortunately, Twitter’s success in terms of usage may not necessarily reflect its success in terms of revenue. Here is a comprehensive analysis of Twitter’s revenue for the past decade.